Beersel has been included in the Cycle Node Network of Flemish Brabant. 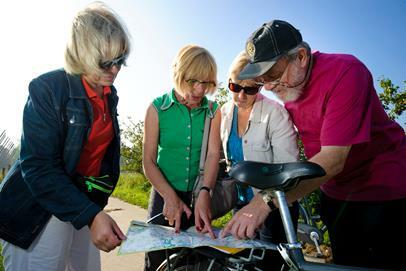 In our province, you can cycle to your hearts content on 1,800 km of clearly indicated and signposted cycling trails. The Herman Teirlinck route, the Geuze route and the Gordel route are just some of the cycling trails that crisscross Beersel. The Office of Tourism of Beersel can provide you with an overview map of the Cycle Node Network.